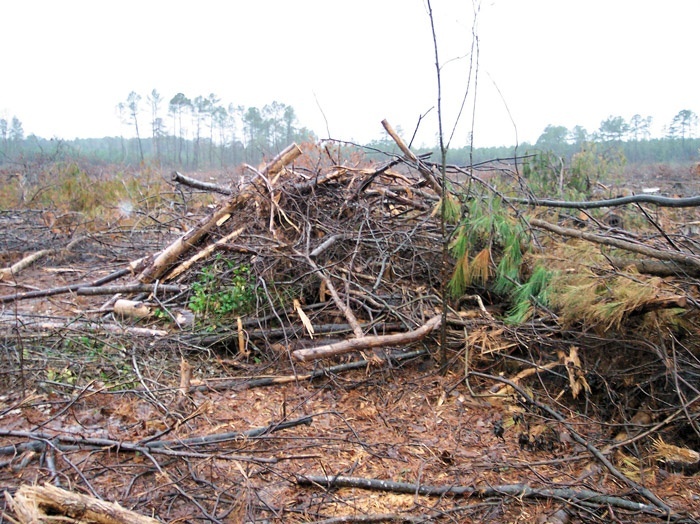 Timber Harvesting’s March/April issue spotlights Alabama’s Mid-Star Timber Harvesting Inc., which has been selected as the 2005 National Outstanding Logger by the Forest Resources Assn. Also featured is Independence Lumber Co., a Virginia firm that blends its own logging efforts with contractors to log sawmills. 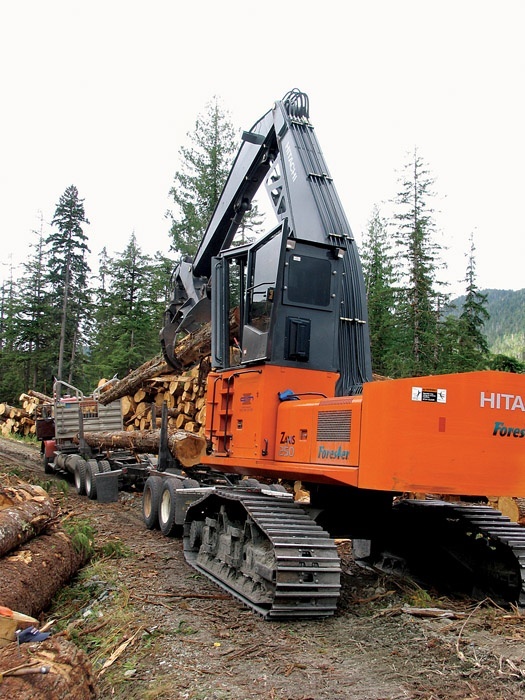 An article highlights how forestry equipment sales are up and dealers are optimistic for now, and a section features manufacturers supplying information on a wide range of effective products. The ALC Eagle section is included. With multiple logging crews and an aggressive procurement program, Independence Lumber Co. provides more than 50% of the logs needed to run its modern sawmill here. The facility annually produces about 45MMBF of Appalachian hardwood and white pine lumber. 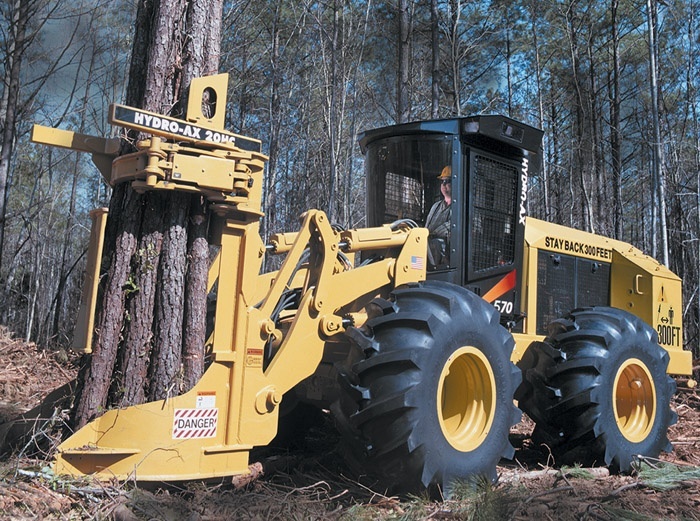 After almost three years of lean market activity, the last two years have been a welcome respite for the nation’s logging equipment dealers. Steady sales have been the rule and most dealers expect them to continue throughout the year, although several believe that the uptrend may be fragile. 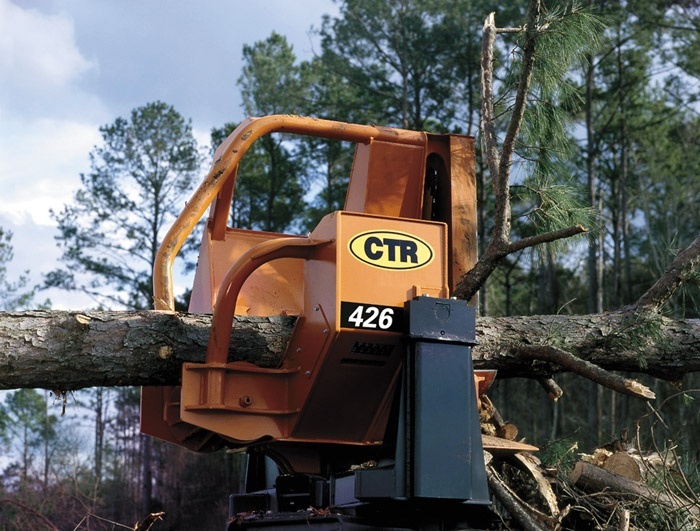 CTR manufactures a complete line of pull-through delimbers for any logging application, from softwoods to hardwoods and single stems to multiple stems. CTR utilizes ad­vanced manufacturing techniques and structural testing to produce reliable, productive delimbers. There is a wall of wood growing rapidly across the United States from Washington State to Florida and all points in between—small diameter stems that are currently underutilized in traditional forestry operations. Weyerhaeuser Co. is selling its British Columbia Coastal Group assets to Brascan Corp. of Toronto for $1.2 billion ($970 million U.S.), plus working capital. 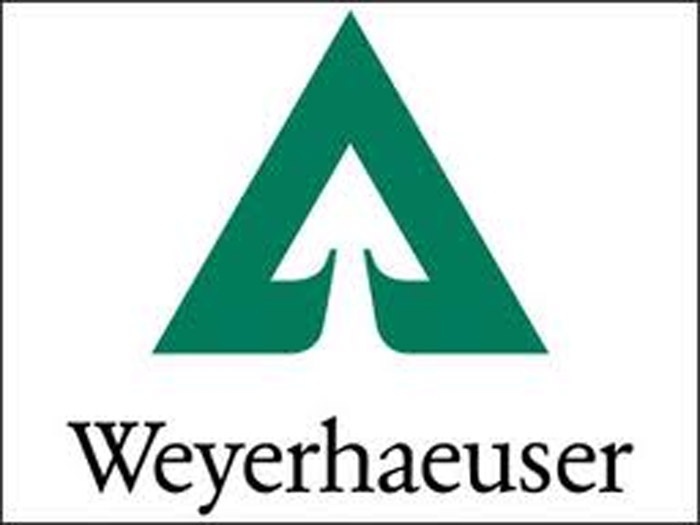 Weyerhaeuser expects to complete the sale in the second quarter. Do you see any young people entering the logging business? 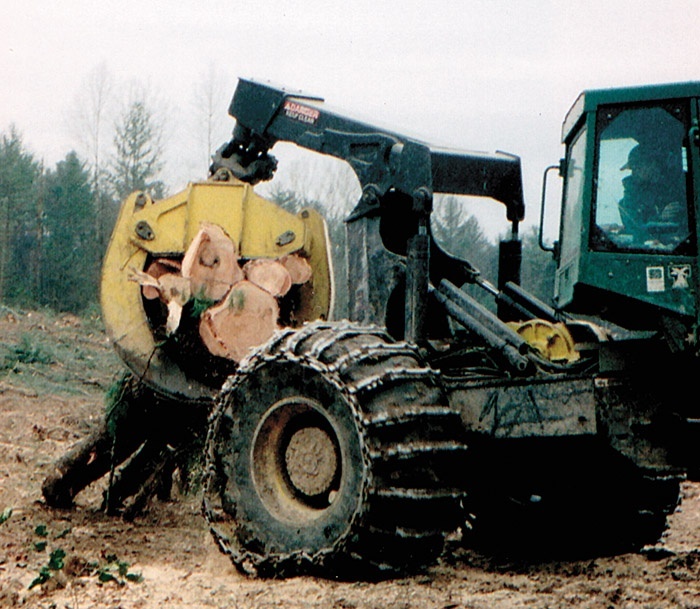 Is there a shortage of loggers in your area? You hear a lot about “Bios” these days and almost always in conjunction with the word “renewable.” There are biomass, biofuel, bioenergy, biobased products and so on. Each spike in crude oil prices generates a corresponding peak in public demand for viable, sustainable alternative energy sources that would allow us to be less dependent on foreign oil. For many loggers, visiting a trade show is not only a social experience but also a time to check out what is new in the equipment world. 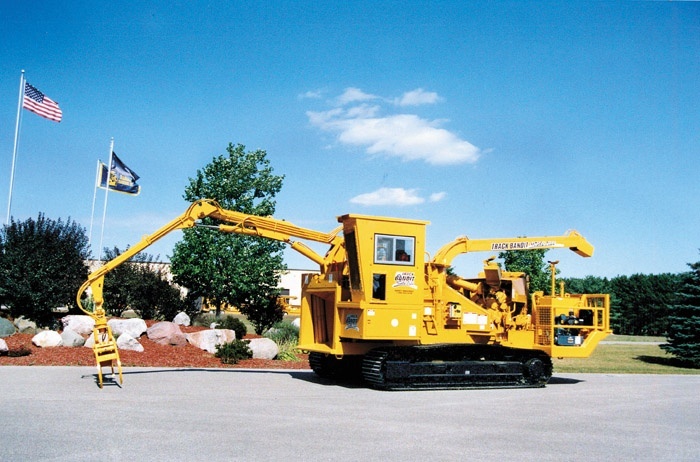 For years loggers found something new and innovative each time they attended an equipment venue. Off the coast of southern Alaska are several heavily timbered islands. At least two, Dall and Prince of Wales, are centers of bustling logging operations. Accessible only by boat or float plane, these remote islands put the importance of machine reliability and product support in a different light. Blount will conduct its popular Prentice Loader Championship at the Mid-South Forestry Equipment Show September 9-10 near Starkville, Miss. Loader contestants pay an entrance fee of $5. The company will then match the total amount raised and contribute it all to the Children’s Miracle Network. New to the whole tree scene is the 24" capacity Model 2400 Track Bandit; the largest self-propelled, hydraulic feed, disc style whole tree chipper available. Its five wheel hydraulic feed system consists of two horizontal and two vertical wheels with an added top wheel set on a diagonal. Pull-through delimbers are relatively simple machines that don’t require a lot of maintenance, according to Jeff McNeil, a Blount service representative. Daily inspection of a few critical parts and some basic care, however, can make life in the woods more trouble-free.